The Cardinal Flower 'Fan Scarlet', Lobelia x speciosa 'Fan Scarlet', is a compact, upright perennial bearing shiny bronze foliage. Its upright spikes of vivid, scarlet flowers appear in midsummer and last into fall. 'Fan Scarlet' is great for accent or mixed border. It is a branching knee-high plant that's short-lived, quite cold hardy, and the thick upright reddened stems are usually lined with deep red to reddish bronze, pointed oval leaves. From summer to autumn, the tops of the stems are a blend of tiny leaves and scores of tubular, two-lipped bright red flowers; adds a splash of brilliant color in late summer. 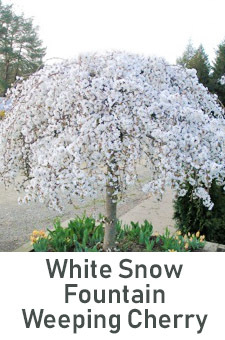 It prefers full sun to light shade in a fertile soil that has good drainage but moist to normal garden conditions. Use it as showy vertical accents in annual beds, mixed perennial borders, cottage gardens or in containers.